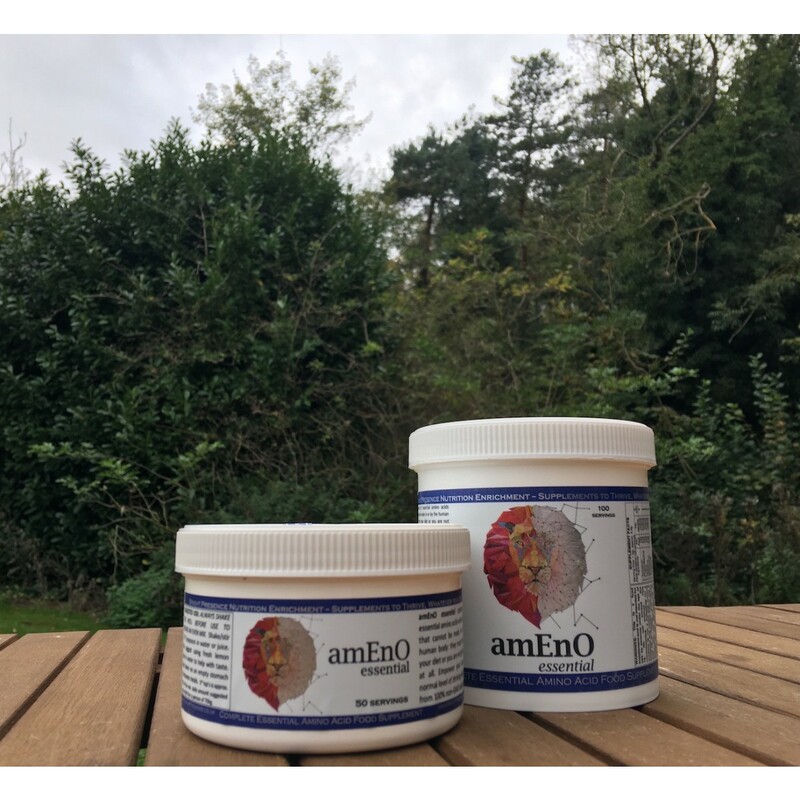 AmEnO... a vegan amino acid complex containing the 9 essential amino acids and L-Tyrosine, a conditionally essential amino acid. Amino Acids are as important in every way as Vitamins and Minerals and a deficiency in them can manifest a number of unwanted health issues. The essential amino acids are a special group of 9 important nutritional ‘building blocks’ that cannot be made in or by the body. If you are not getting them from your diet, you are not getting them at all, leading to a host of potential implications for your mood, energy levels, drive, and more. Most amino acid supplements on the market are aimed at athletes and bodybuilders or are in tablets so large you’re not sure which end they are supposed to go in. This is where amEnO comes in, with dose ratios and levels based on ratios published by the World Health Organisation for the average person. Amino Acids are as important in every way as Vitamins and Minerals, but most people don’t think ‘am I getting enough Tryptophan’ in the same way they think ‘am I getting enough Vitamin C, D, A etc. It is difficult for consumers to know as they are always bulked together as ‘protein’ on food labels so you can’t tell what is in your food. Ironically, Amino Acids aren’t even proteins – they are the building blocks of protein, and not just protein: they are responsible for essential neurotransmitters that govern mood, energy, drive/motivation, satisfaction as well as being instrumental in good sleep, cartilage formation (important for arthritis sufferers) and much more. Feelings of overwhelm or inability to cope. It's made up of unique plant-based versions of the essential amino acids to bring them to you in this easy-to-use powder form. AmEnO uses the L- forms of the amino acids which are more readily bioavailable than the alternate D-form that most have. 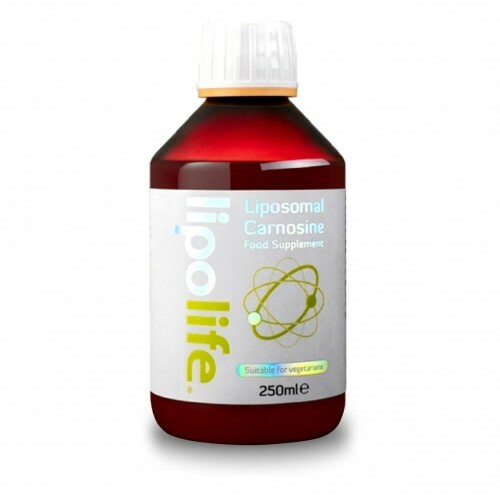 It also includes L-Tyrosine, which is a conditionally essential amino acid. Naturally, the ideal is that we all have enough food know-how, and the will to use it, with access to a quality supply chain to prevent such. But be it due to limited dietary habits or restrictions, secretly knowing you don’t eat as well as you ‘should’, or the well recognised need for a nutritional boost later in life, or the well documented nutrient depletion in soil and crops, supplementing to maintain and normal and natural state of thriving in life makes sense. AmEnO has been made specially to suit all diets and contains a unique and effective blend to support you throughout the day. Many of the essential amino acids available are made from duck feather or human hair. We had to search all over the world to find plant-based sources made in NON-ALLERGENIC environments. It depends on your unique diet, which only you have (personal favourites, things you don’t like etc). Usually, folks will experience a ‘top up’ in the areas they may be harbouring quiet deficiencies. So some people experience lots of energy, others increased clarity and focus, others again will experience wellbeing and relief. This is simply the result of the body getting what it is seeking from your food – it is not a drug or herb effect at all, though it can be easily confused as one by some. For the over 50’s this can represent a slight problem as generally the over 50’s consume less food so they have less of a nutrient profile for the body to use. More significantly, over time the body gradually loses the ability to effectively absorb the essential nutrients from food as the metabolic rate slows down, meaning there is a ‘double deficit’ to take into account for the middle-aged to aged. The general belief that “I have less energy/resource/drive due to age” is a fallacy which is disproven by the many very fit and able people who engage in such activities as running marathons, teaching multiple exercise classes a week, and running thriving business, even nations, well into the Golden Years. Ultimately, it is a fair possibility that the decline noted by so many is simply caused by malnutrition brought on by the reasons above. This can cause many Over 50’s to suffer unnecessarily when in fact an increase in their nutrients intake and more specifically an increase in their Amino Acids intake, would make them feel very different about the whole situation. Additionall,y the Institute for Optimum Nutrition cites this about osteoarthritis: “The major causes are improper diet and lifestyle, which, over the years can upset the body’s metabolism and ability to keep joints healthy.” and goes on to say that 80% of over 50’s show osteoarthritis symptoms. This also doesn’t even include the effects that the right amino acids have on your hair and skin!. How many of them know about amino acids? Or knew when they were young enough to fend this suffering off? The staggering implication is that only ONE FIFTH of all the adult population are getting enough nutrition and living a healthy enough lifestyle to fend off this epidemic disease. Do you really want to wait to find out? These studies highlight the significant impact on general health that malnutrition can have on the over 50’s. The growing awareness of this is demonstrated by the increasing number of supplements targeted at the Over 50’s. Soil depletion has caused over a century and a half of Iodine deficiency and national health crises, and also depletion in vitamins and minerals, leading to the fortification of basic cereals and staples such as bread to ensure certain levels are effective in the population. 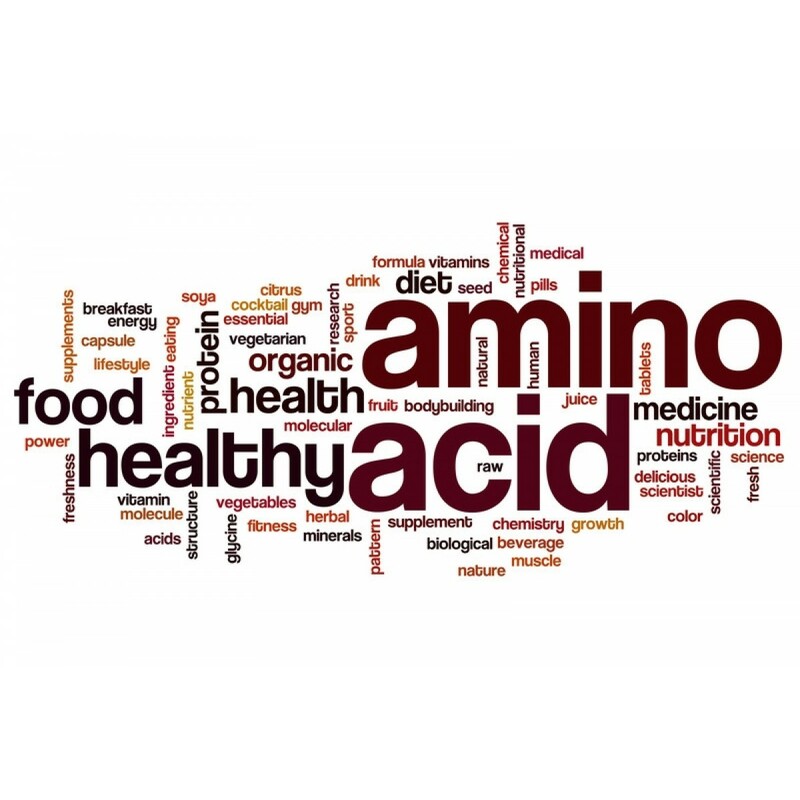 Amino acids have not yet been considered in the same light because they are so multi-functional – your body does so much with each one, it is difficult for science to meet its own strict rules on specificity to draw a clear conclusion, so you have to. Soil depletion (72% in Europe, 83% in the USA) causes a limited nutrient profile in the plant, meaning anything eating the plant may THINK it is getting a full nutrient complement, but may not be. If you then consider that many plants grown for consumption these days are grown either in depleted soil, or in hydroponics, both of which require an enriched and complete nutritional profile to ensure the plant can give you what it is capable of. Our problem is that plant science adopts a ‘needs first’ policy, meaning most off-the-shelf nutrients offer a basic needs-only spectrum for the plant. Enhanced nutrients that include things like abundant amino acids are very expensive ‘boosters’ or ‘premium’ lines, and we don’t know which farmers or which suppliers are using these to enrich the profile of the plants. Processed foods often contain even less amino acids than they could as they are usually made with food derivatives rather than whole foods. How is amEnO different to others brands/blends? This special blend uses a ‘natural-needs’ ratio (based on published amino acid needs in the body) that no other brand does. amEnO also uses a mix of 10 amino acids that gives it its unique balance and effect. 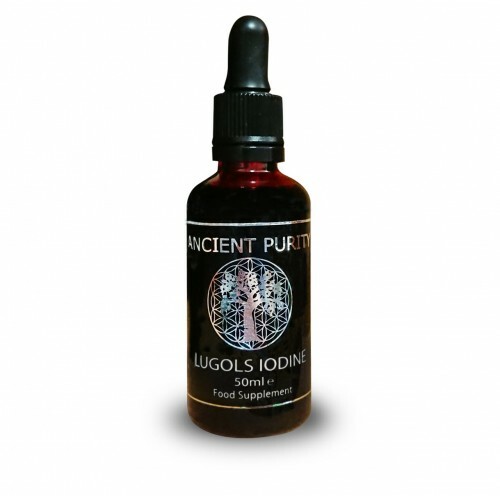 It contains our unique blend of the 9 essential amino acids plus 1 conditionally essential one, L-Tyrosine. Most others on the market are blended for bodybuilders. If you are not a bodybuilder, perhaps our blend is just right for you! Plus, we are the only vegan friendly complete amino acid supplement that we know of! If you know of one, contact us as we’d like to know who else is as genius and forward thinking as we are. Take 1 - 5 teaspoons daily (with water or citrus juice) stir and mix until dissolved. Can be taken as 1 dose in the morning or at intervals during the day. Best taken on an empty stomach or between meals. Size: 50 / (250g) 100 servings. Estimated shelf life: 1-2 years from purchase. Q: Do I not getting enough in the protein in my food? A: Unlike minerals and vitamins, amino acids do not have to be specified on labels. They are not proteins, yet they usually get bundled under ‘protein.’ They are the building blocks of protein, as well as much more. Without the detailed information of which amino acids of TWENTY-ONE are in your ‘protein,’ you cannot know whether you are getting enough or not. This is what a balanced diet is. It means you understand the needs of the body, and source a diet to meet those needs. If you don’t do this, you may think you are fine but you may start to experience symptoms that are signs of deficiency. You may put them down to other causes because you do not have the information that tells you that low mood, fatigue, depression, stress, low drive, low libido, and even more serious symptoms can all be linked to amino acid deficiencies. This is why we started this work: so many vegan acquaintances were benefiting from the diet, but suffering the symptoms mentioned above. They put it down to ‘state of the world’, ‘valid feeling for success levels’ or something else, not realising it may have easily been dietary. We have since found out that because very few people have a measured & truly balanced diet. 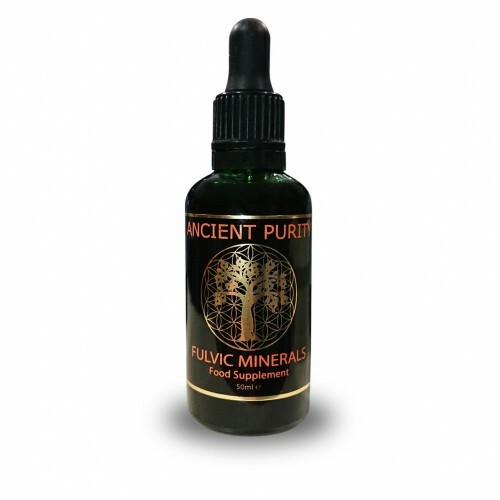 We have seen that omnivores and vegans alike have shown and experienced perceptible benefit from supplementing. The easiest way to know is to try it. If you feel better, you needed it. If you don’t then you didn’t. 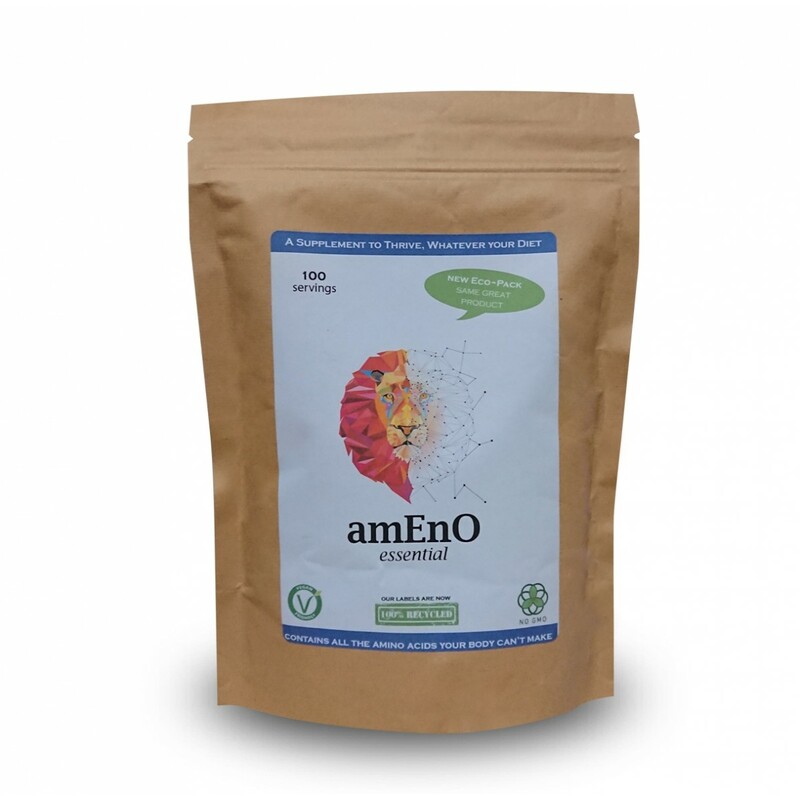 We have found that often, the first few times someone takes our amEnO that they experience rejuvenation, elevated energy levels, elevated mood, vigilance, focus, stamina. This is usually just a ‘honeymoon period’ of deficiencies being topped up. Q: I take a protein powder, isn’t that enough? A: Only you know the ratios on your protein powder and whether it delivers enough essential amino acids for you. If it is hemp, chia or quinoa based it may well do, if you are taking enough of it. Others may just have some of the non-essential acids. This is why Hemp Protein powder is so popular, because it contains all 9 essential amino acids and is one of the few plant sources that does. You have to take quite a lot of protein powder to match one of our doses. Not everyone likes to drink 30-50+ grams of protein powder, and this is where amEnO comes in. It’s not here to win taste points, it’s here for you to be able to get a bioavailable boost of essential amino acids ASAP and nothing more or less. Q: Aren’t they just for bodybuilders and athletes? A: This is the great myth! It’s tied in with the ‘amino acids are protein’ myth. They are for everyone, because they are in ALL food! Most blends out there are tweaked for bodybuilders needs, but ours is honed for everyday folks using World Health Organisastion published ratios. Q: Are Amino Acids safe? A: They are completely safe and are commonly used by bodybuilders/athletes to improve performance, recovery and muscle growth, but that is in blends tweaked to ratios to support those gains. 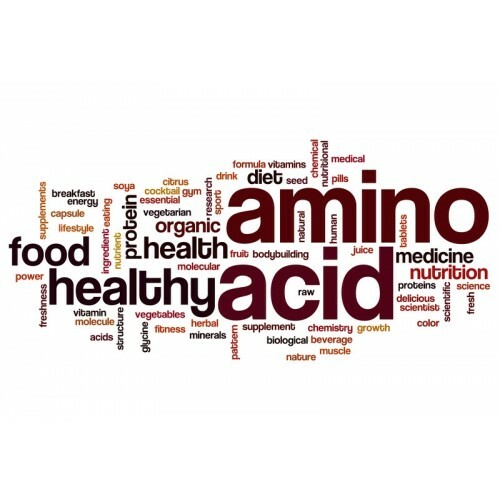 Amino acids in general are so versatile they do so much more as well in the body.